More 120fps Capable New Phones Released! The just announced OnePlus One Phone from the Shenzhen China based company OnePlus has some pretty impressive specs for a low price. 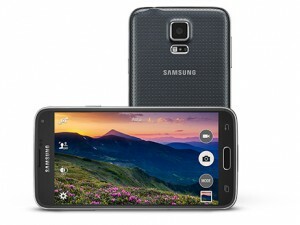 5.5″ 1080p display with 3100mAh bettery. 2.5GHz Quad-core Qualcom Snapdragon 801 cpu. Android with CyanogenMod extremely customizable. The phone is very capable and should create competition to the Nexus 5 from Google and Galaxy S5. 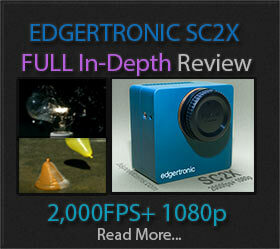 720p 120fps is not a new spec it was available since the Note 2, Galaxy S4, iPhone 5s, HTC One, Note 3 and Galaxy S5. The iPhone 5s and the HTC One have about the same resolution in hi speed mode which is not true 720p. There are still no samples of the OnePlus One phone in slow motion yet but we found 4k sample videos. Detail and quality seem very good which makes us think it will be competitive with the iPhone 5s in the slow motion quality dept. We recommend you wait to see samples from the OnePlus One before you order it for its 120p 720 feature. If you do need a phone with slowmo capabilities the iPhone 5s or HTC One M8 have the best 120fps slow motion resolution wise. 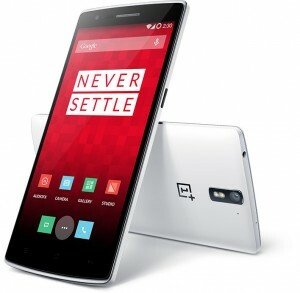 More info on the OnePlus One Here. Previous PostGoPro Hero 4 Hi Speed! 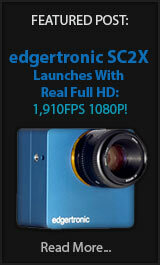 “Rumor”Next PostTwo Panasonics that are Slow-Mo Wonders!